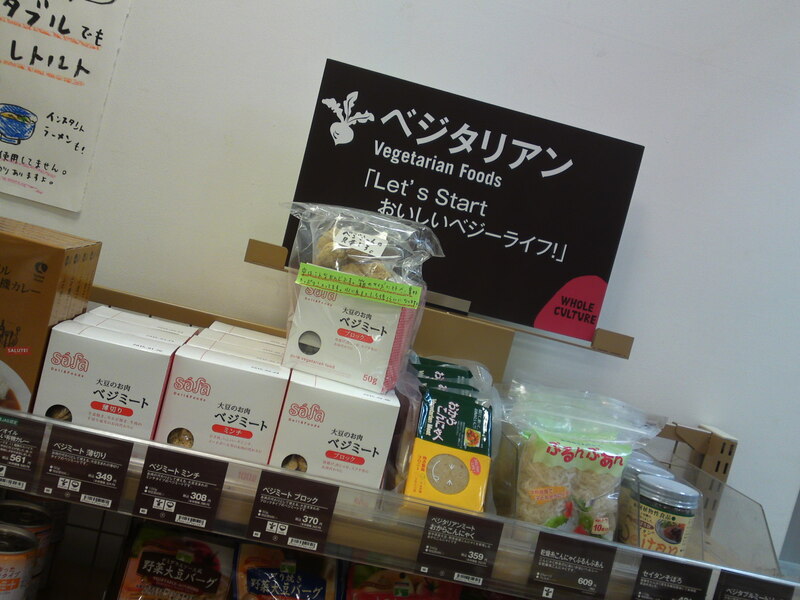 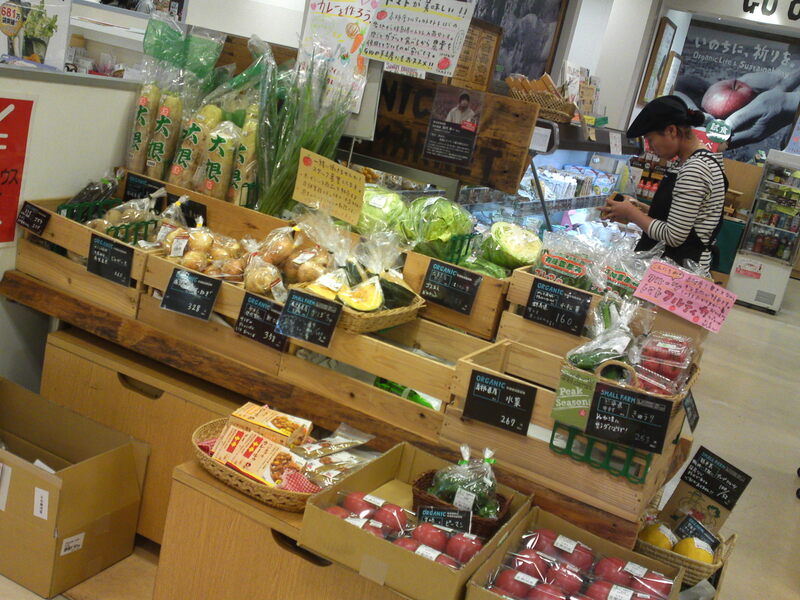 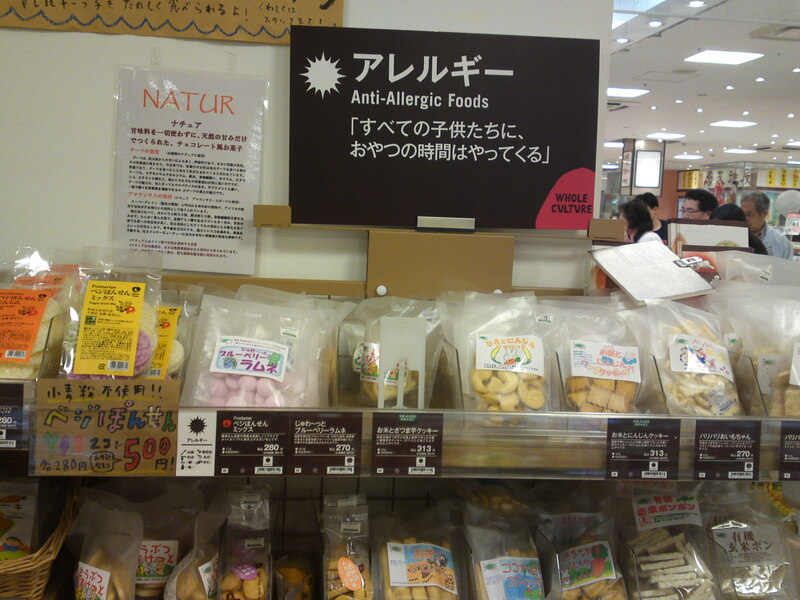 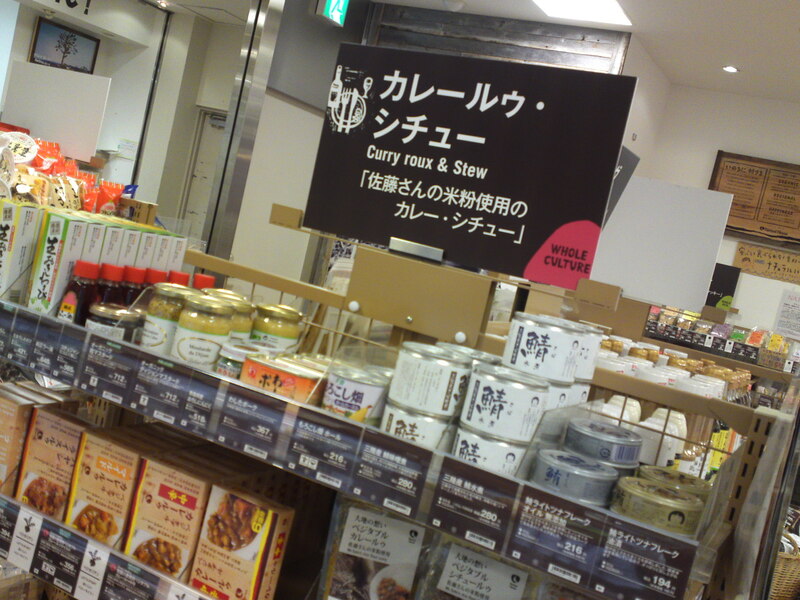 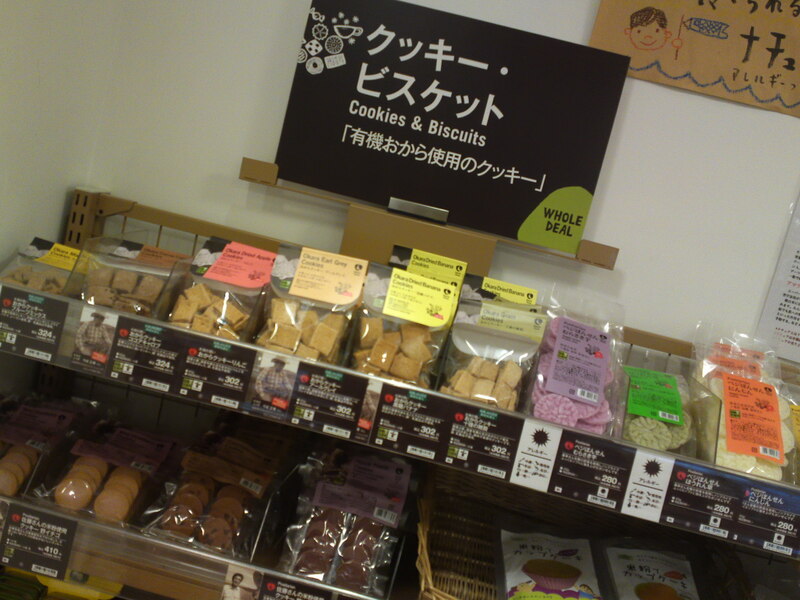 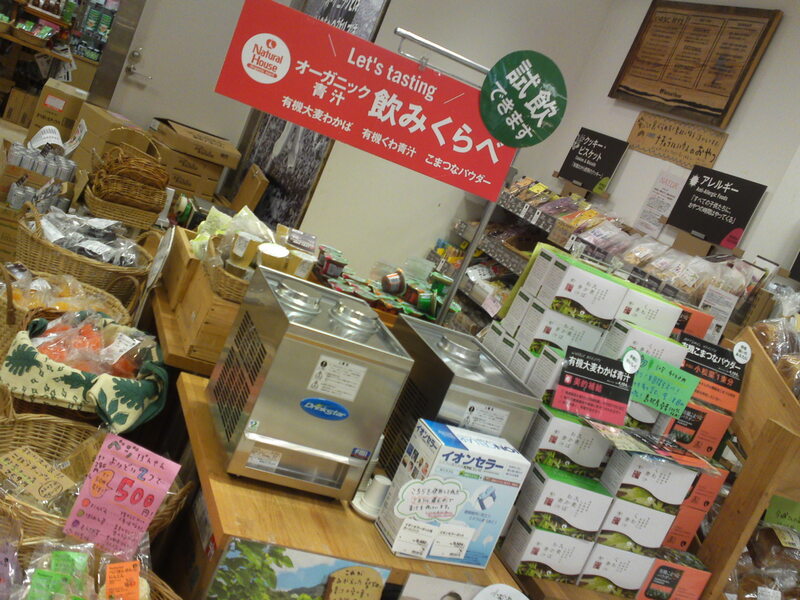 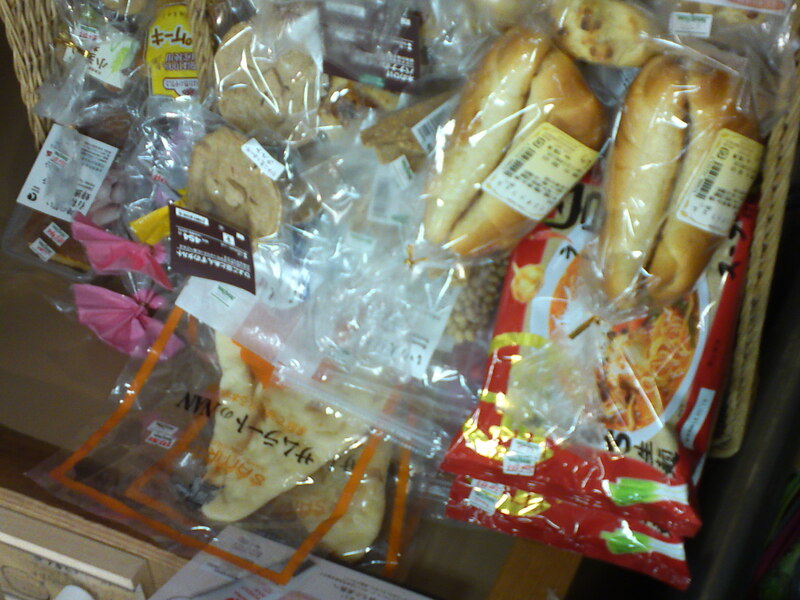 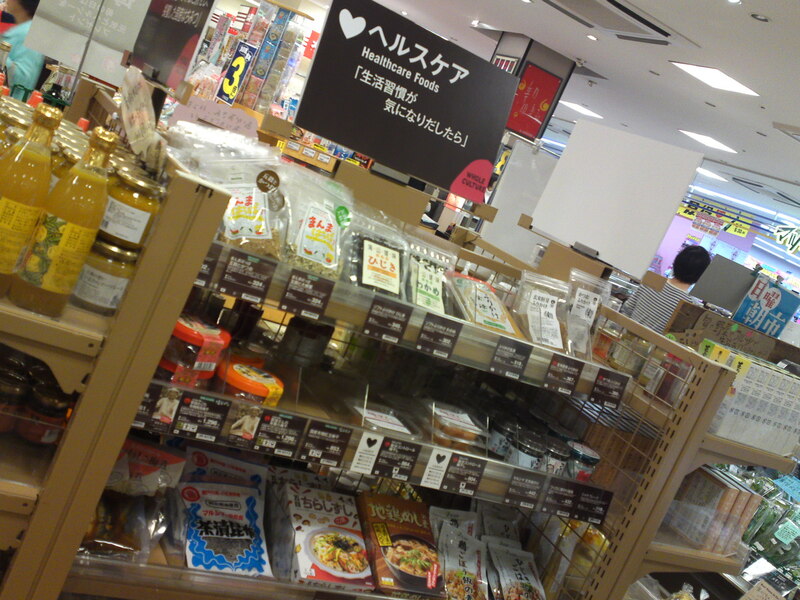 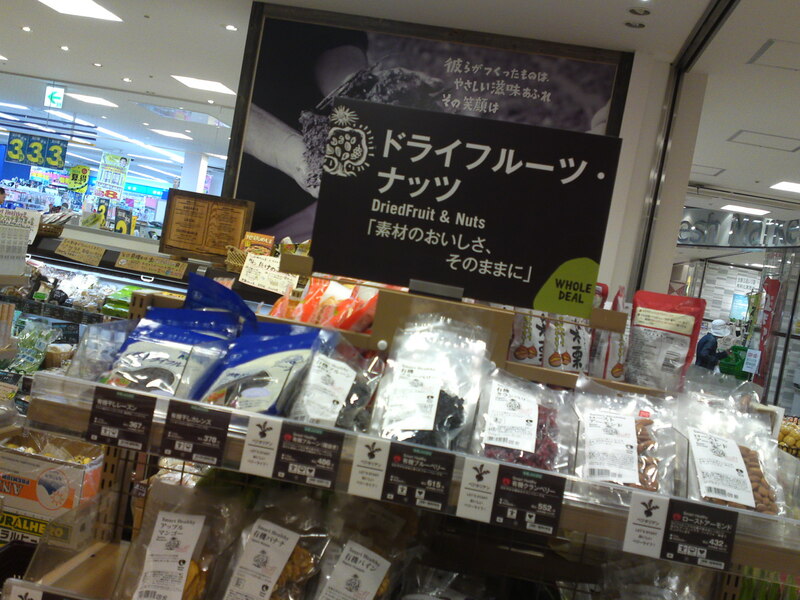 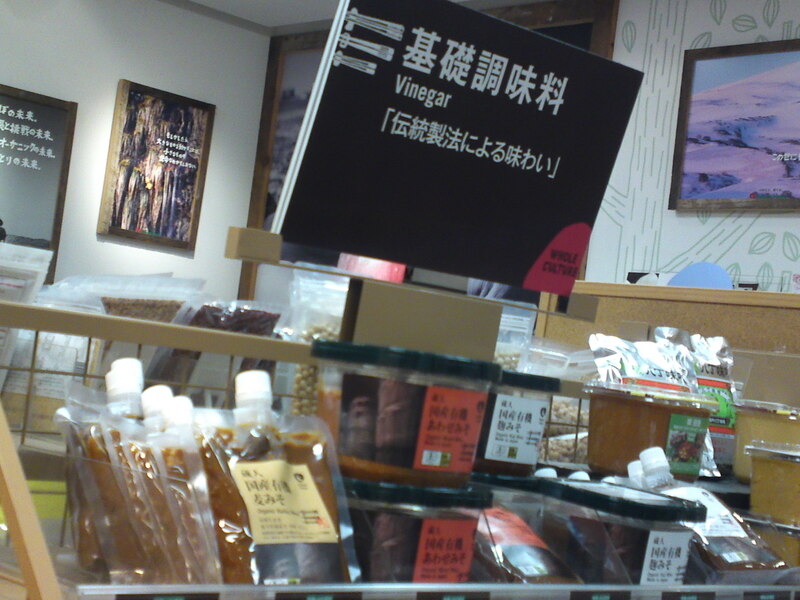 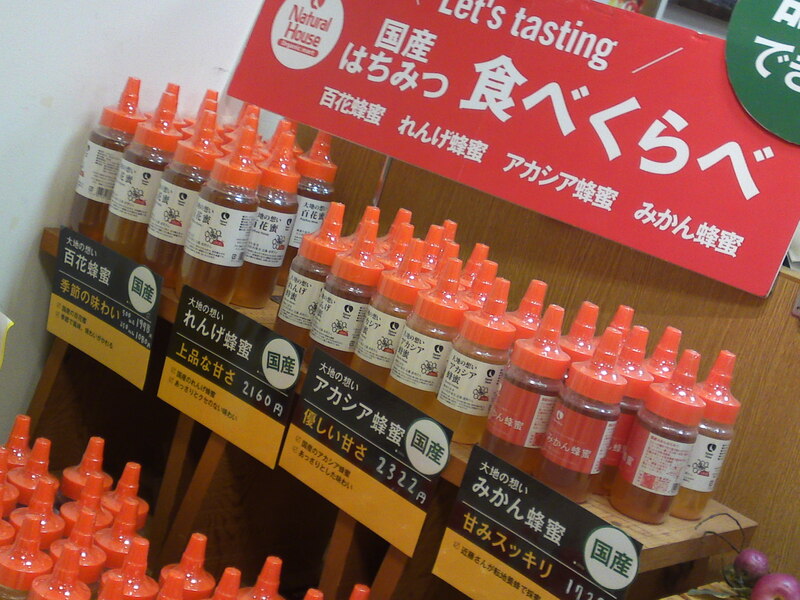 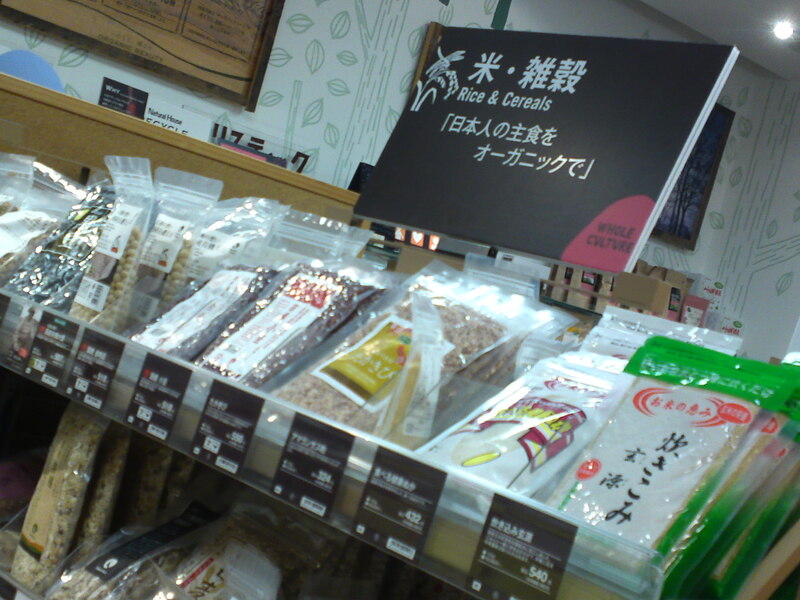 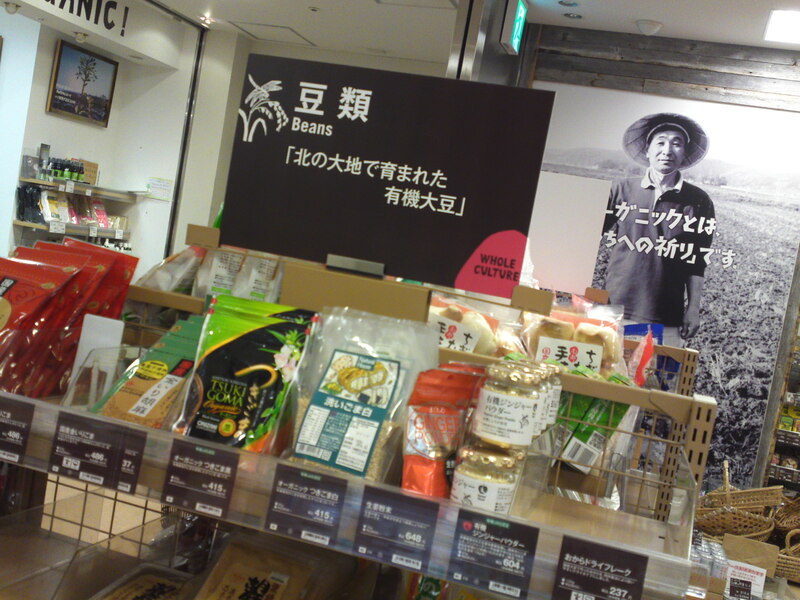 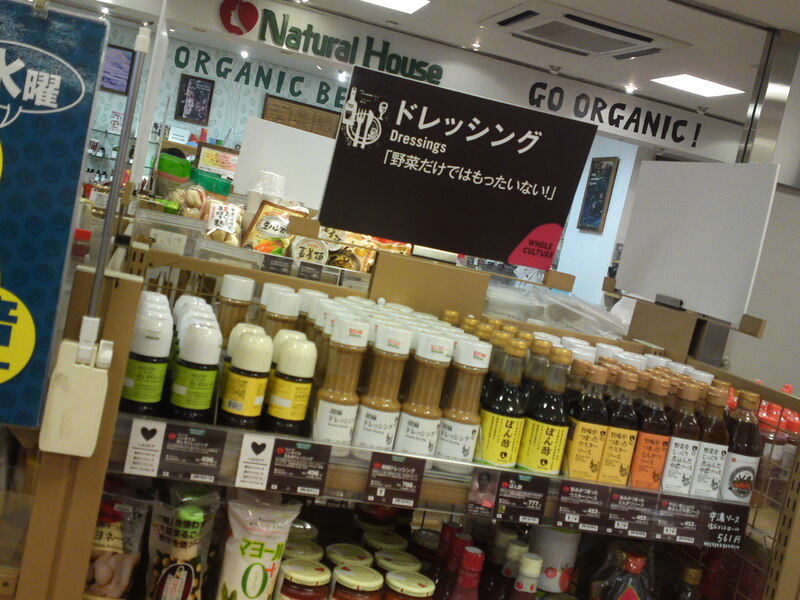 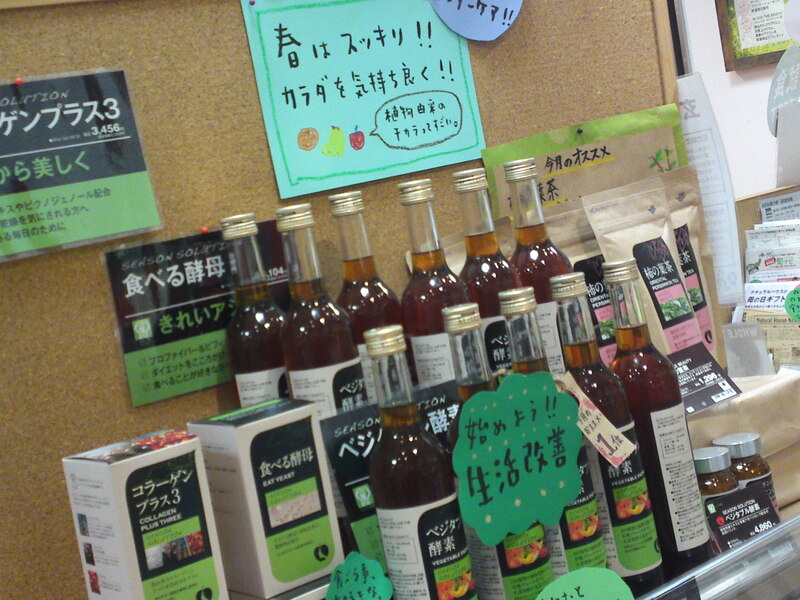 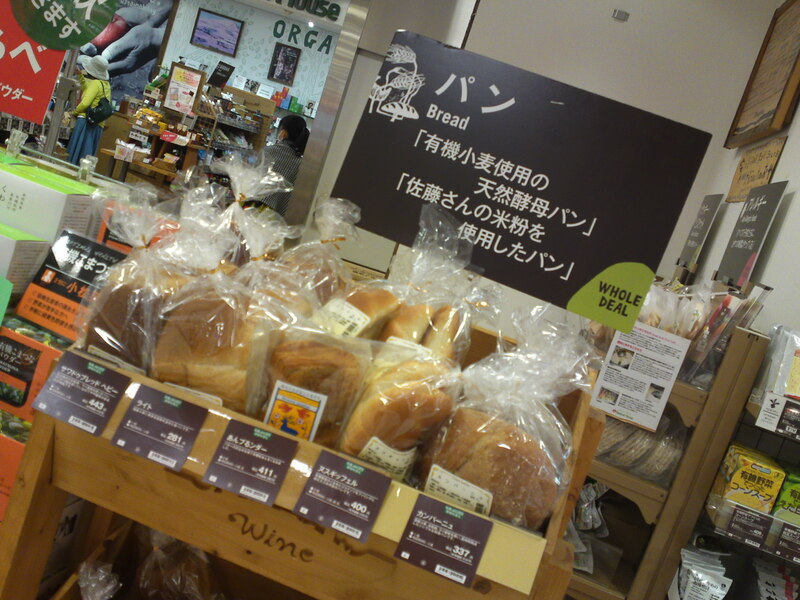 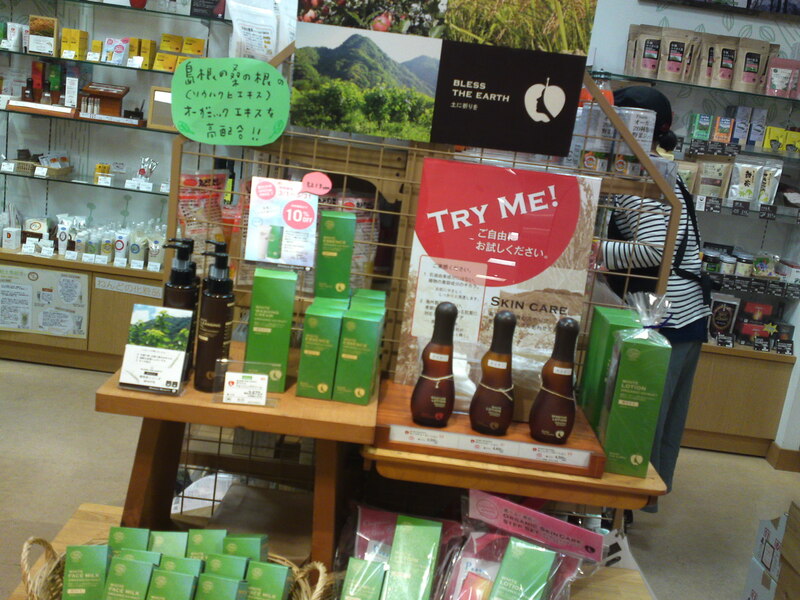 Organic and Healthy Foods & Products at NATURAL HOUSE in Shizuoka City! 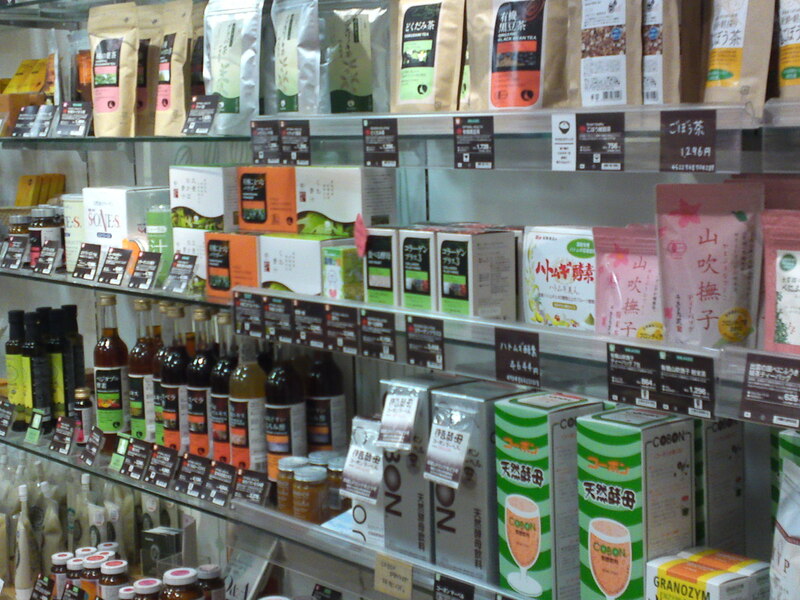 If you have the chance to live in Shizuoka City or have some free time to spend inside JR Shizuoka Station, do go to the big Parche Market behind the the railway gates and find there a very interesting shop where you can buy fresh and processed organic foods, but also health foods and health care products of a trustworthy and traceable quality! 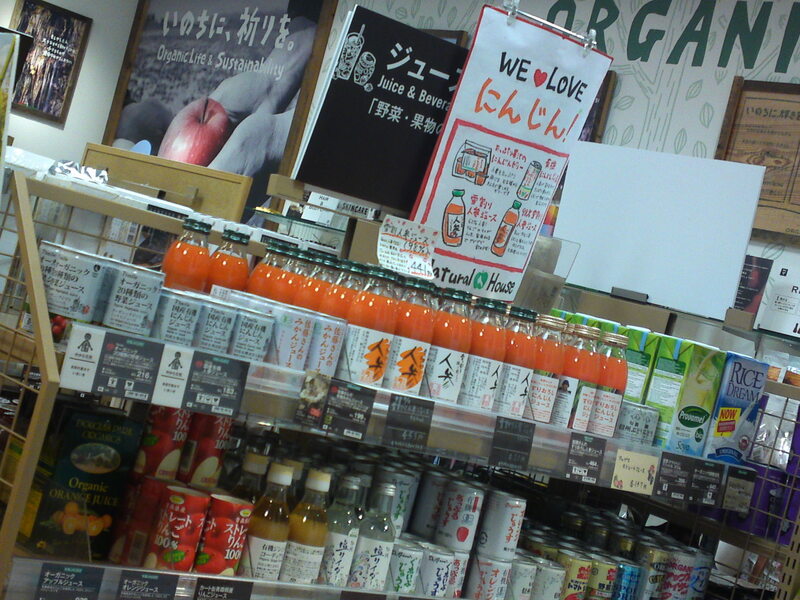 The best way for me to introduce all visitors to this remarkable shop is to visit it together through pictures! 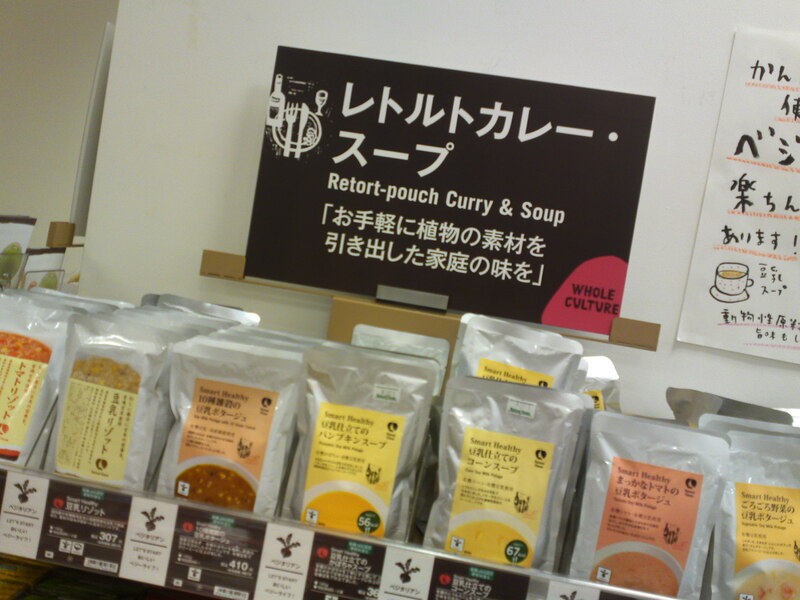 Report and Pouch Curry and soup! 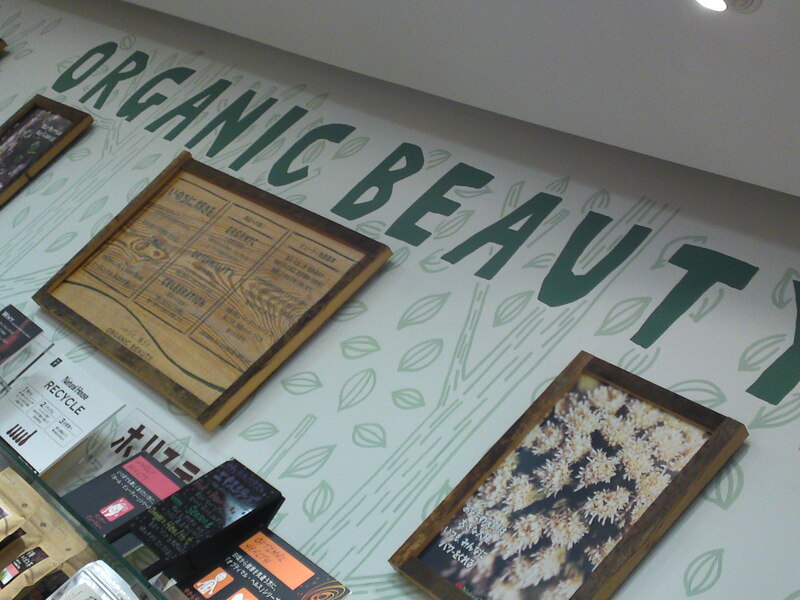 Health & Beauty products for Mother’s Day! 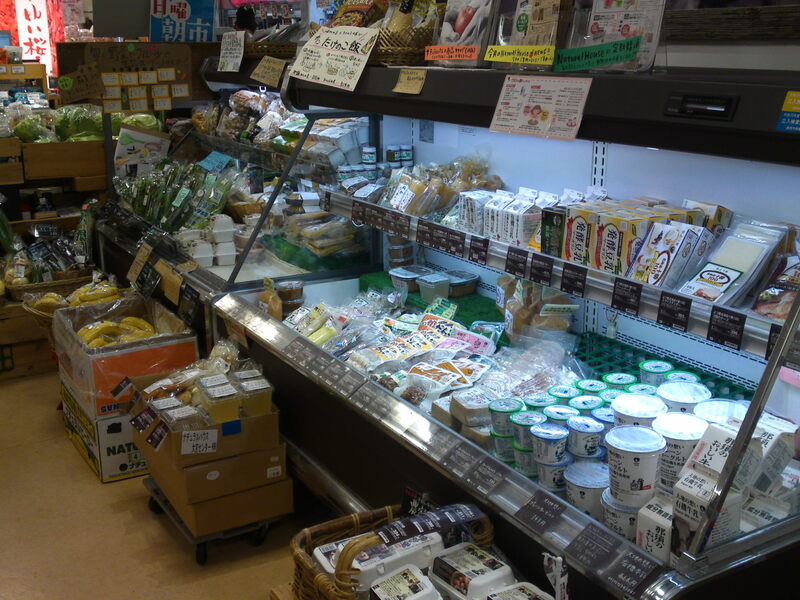 Health foods including dairies, tofu and so on! 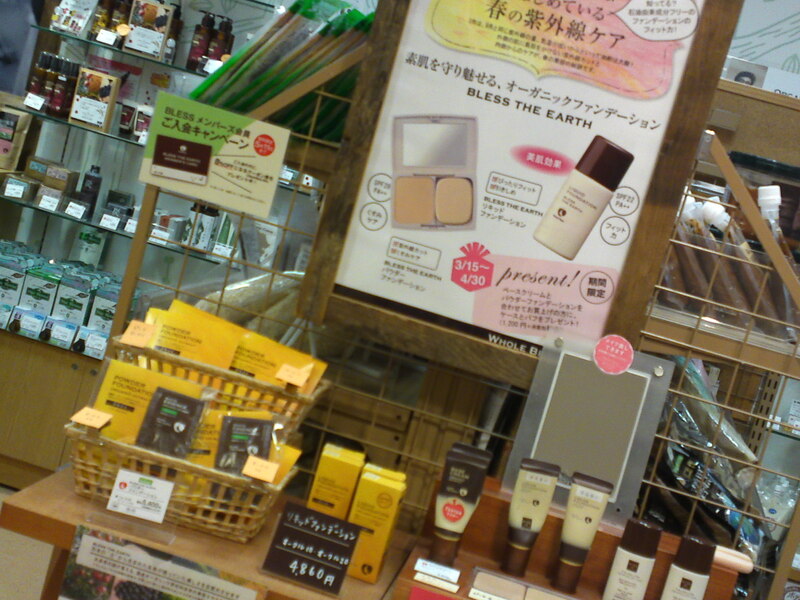 Bless the Earth health products! 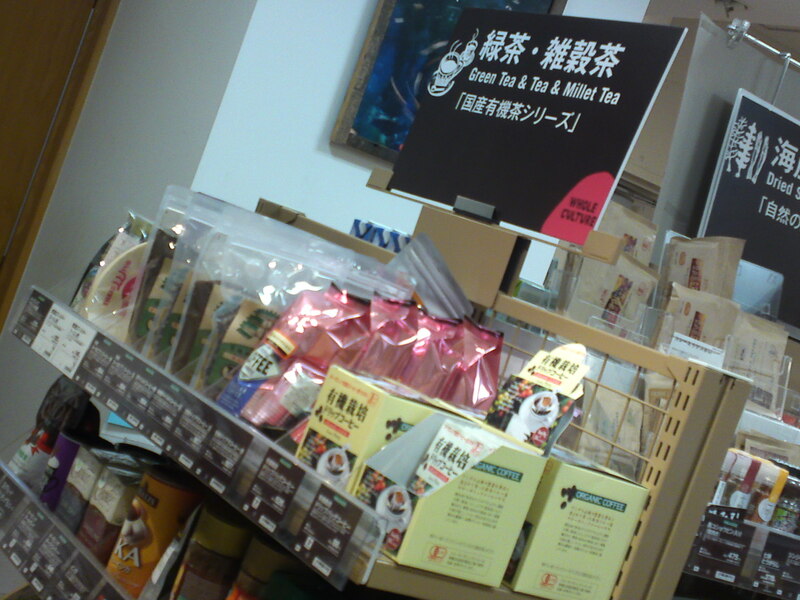 Green Tea & Tea & Millet Tea!